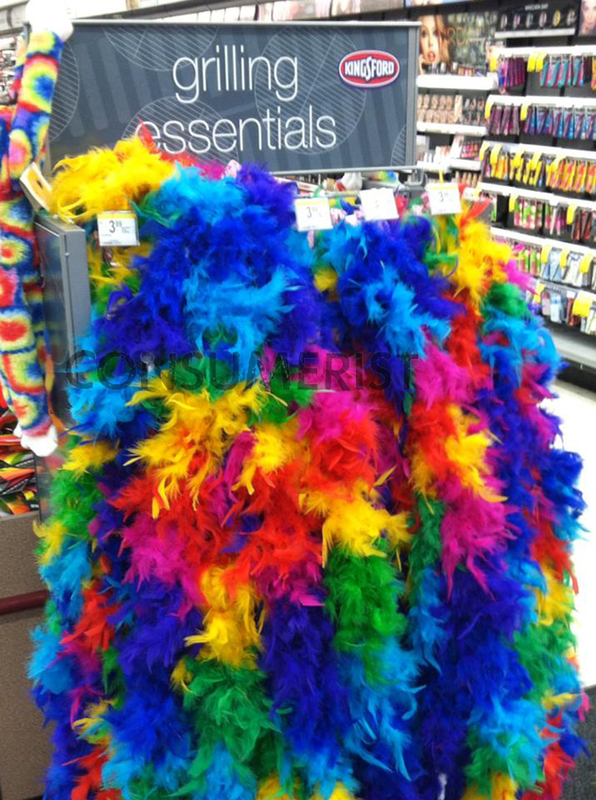 Walgreens knows what’s really essential for a successful backyard grilling session: Brightly colored, highly flammable feather boas, of course. You know, so any escaping sparks aren’t wasted on something as boring as the ground, and can instead ignite whatever those accessories favored by cabaret singers, bachelorette parties and fabulous people in general are made out of. While we know the saying is “pain is beauty,” please don’t take that literally and for the love of all things flammable — like your skin — don’t wear a boa while cooking or near any kind of fire. You might look fantastic but it ain’t worth it.